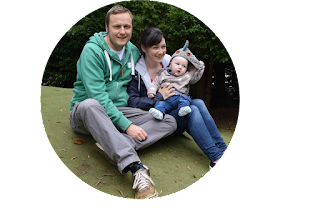 Since I started blogging a few months ago I noticed people taking part in Meal Planning Monday over on At Home With Mrs M's blog. I have been meaning to take part for a while now but we have had such a busy few weeks between being on holiday and meeting up with friends that I wasn't properly able to meal plan. At the moment Himself is on a low carb high protein diet so meal planning has been a bit of a battle to create stuff that we can both enjoy. We have managed to work it that if I want pasta/rice/potatoes in a dish He just swaps that for salad. So anyway, here is our meal plan for the week! 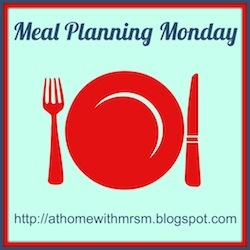 So that's it, my first Meal Planning Monday post! Make sure you check the linkup over at Mrs M's blog to see who else is taking part. BTW, if any of you have any low carb high protein recipes please let me know. Feeling like meat overload at the moment with all our meals.